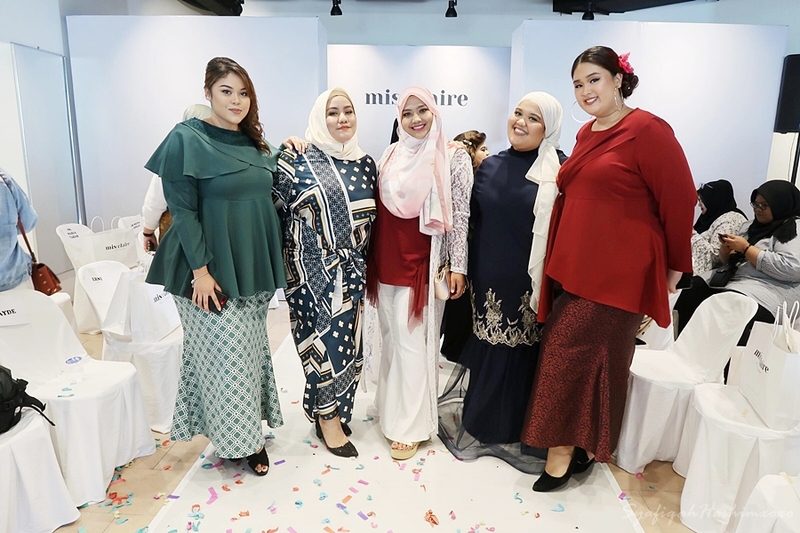 Last week was fun for me as I'm able to witness the Retro Raya Collecton by MisClaire and this is the first Fashion Show for plussizes in Malaysia! How COOL is thattt!! 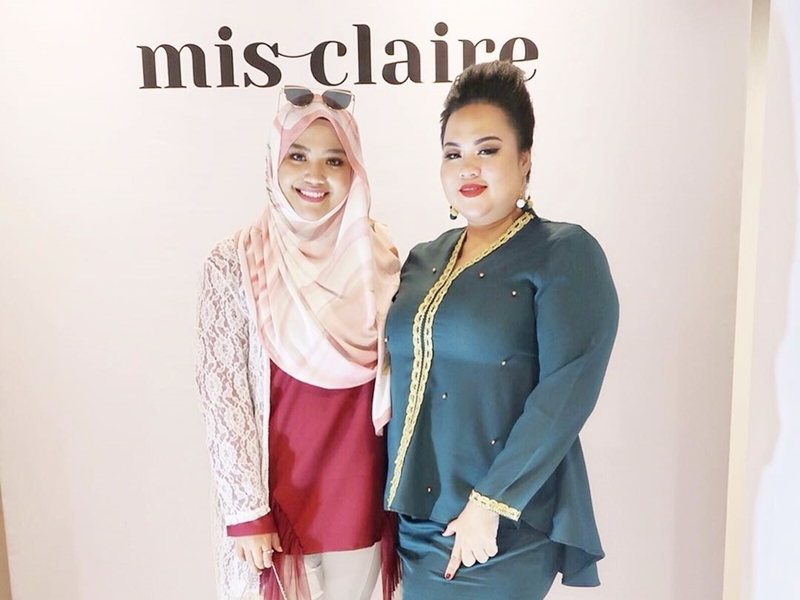 Hehee.. Mis Claire is one of awesome boutique in Malaysia that selling trendy and stylo outfit for plussizes. 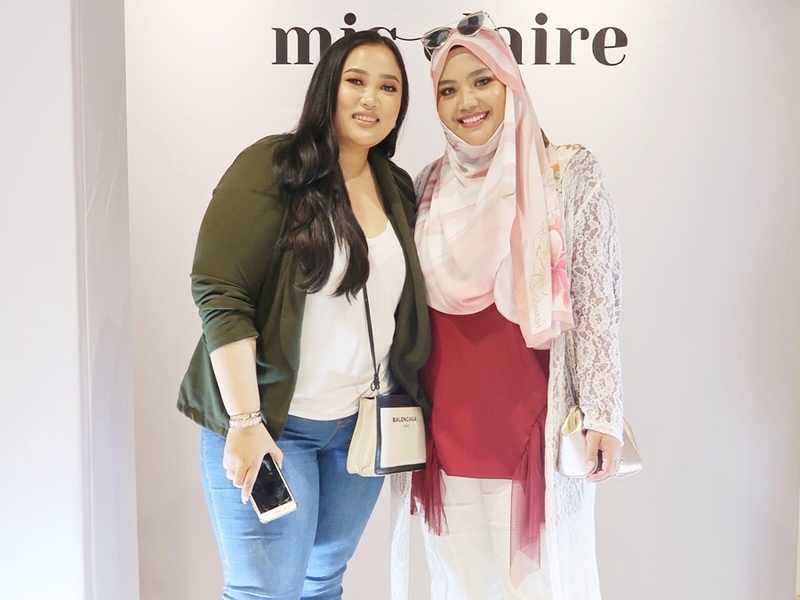 Whatever size you are, you can be beautiful and stylish! I'm ready for the fashion show! The show was hosted by Vicha Barbie, such a talented host and funny too! 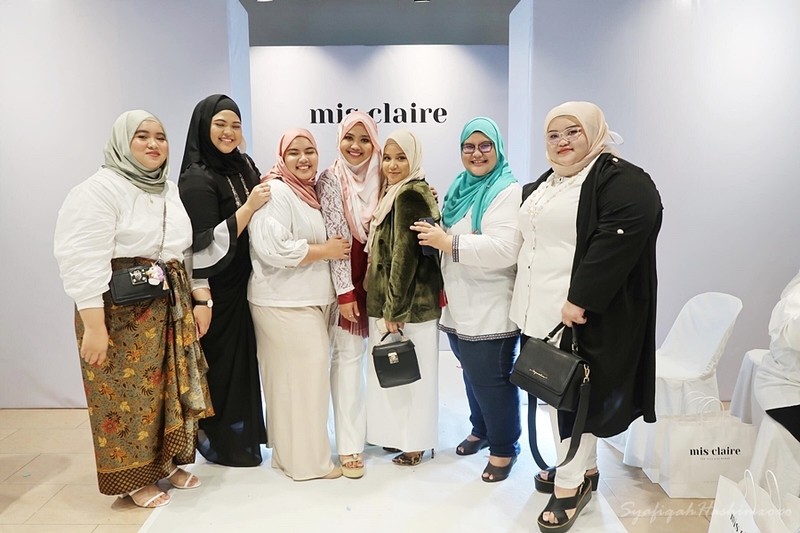 For Raya 2019 Collection, Mis Claire come out with 8 collection guys!! 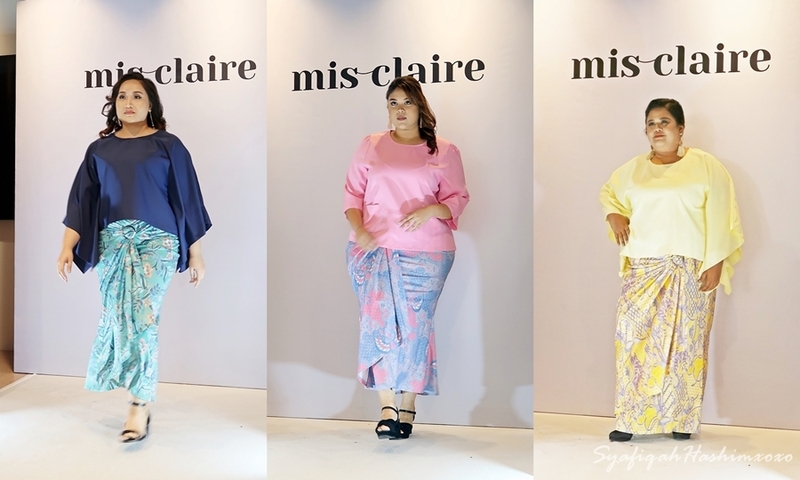 Uwaaa,, And each collection comes with 2 design sizing selection ranges from XL to 7XL. 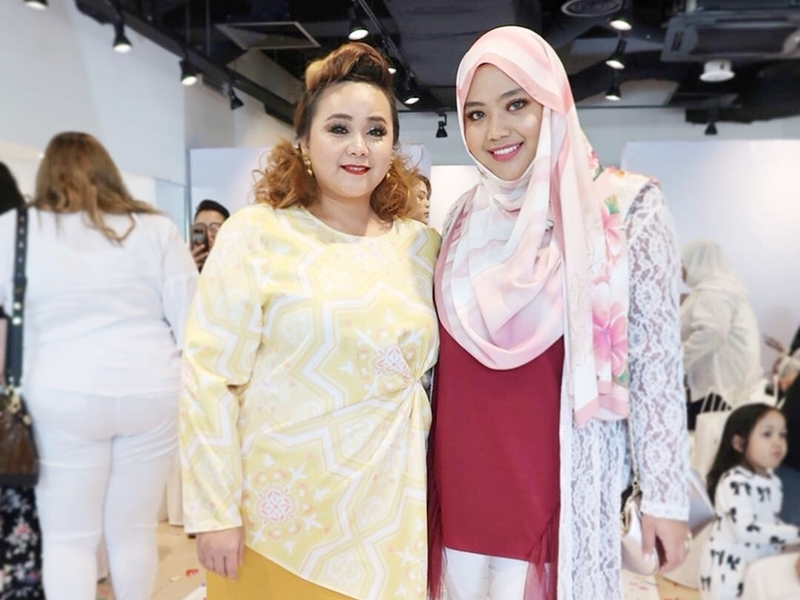 The bring the Retro Raya Concept to bring out those good old memories of Raya. I like the concept! 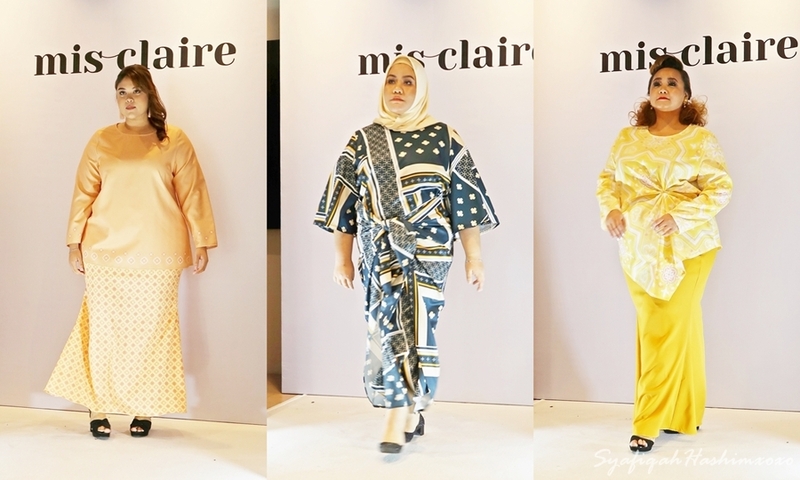 The design also comes in varies from classic kurung to modern kebaya. This collection features hand sewn embroidery on the design to enhance the look. It is minimalist but elegant at the same time. You can get for dark and soft color selection. 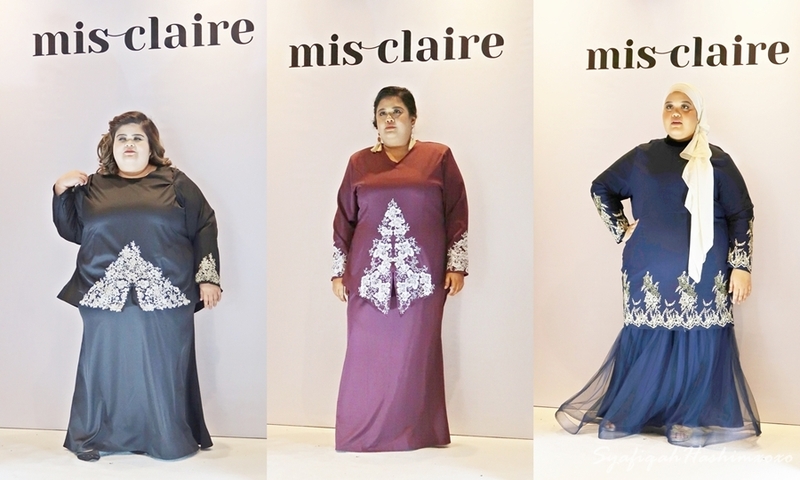 This consist of 3 designs with all are 2 piece modern kurung type. The material are from quality crepe material, non-sheer with slight stretch ability. This design will sell in set. 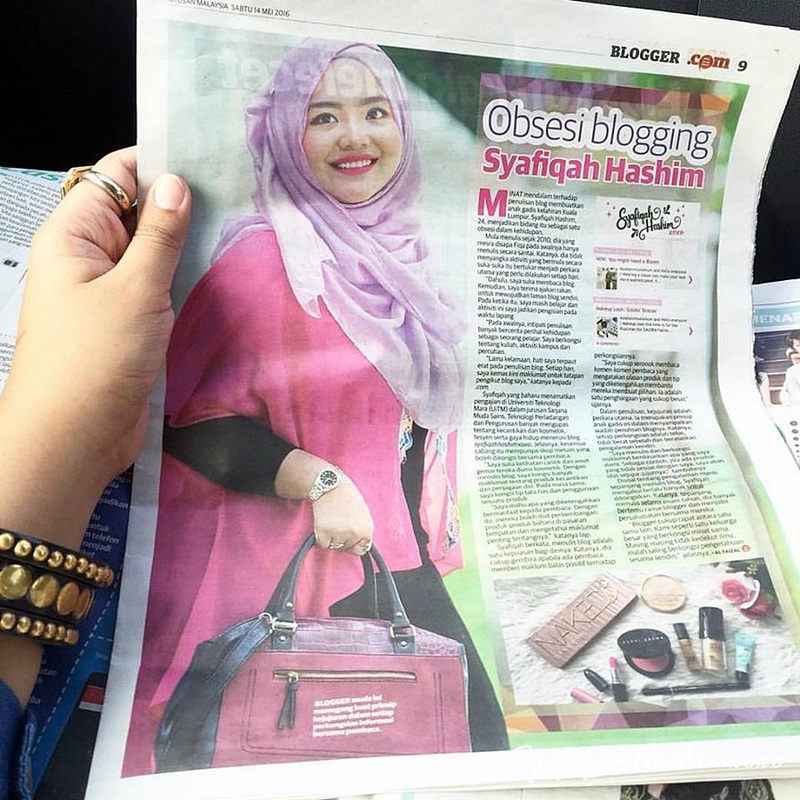 The price range from RM150-RM180. 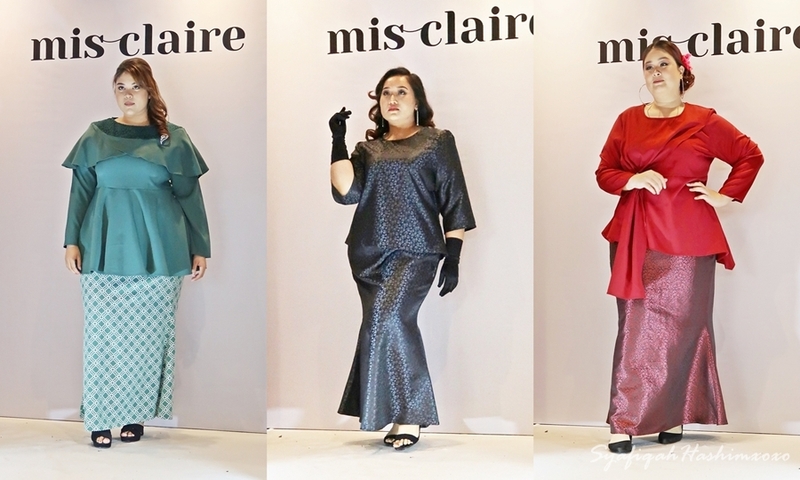 Another premium look collection from Mis Claire this Raya 2019. 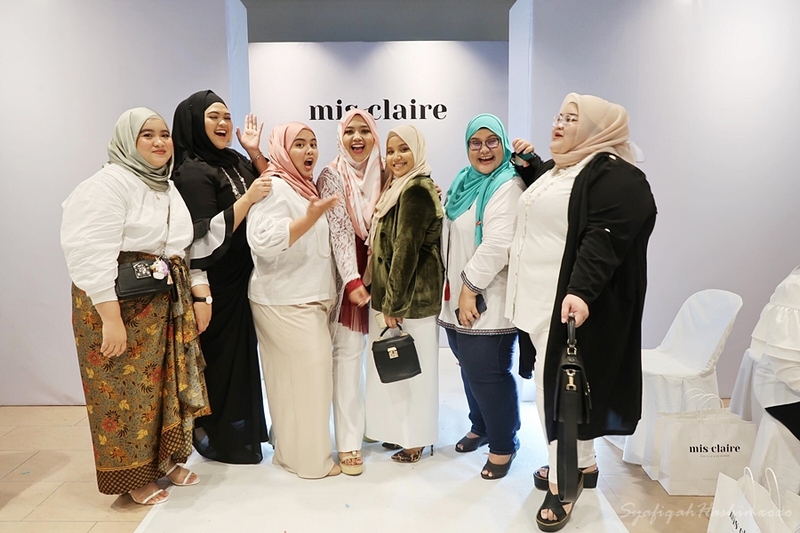 This is a must have to those who wanting to look glamorous this upcoming raya. The material are made from jacquard material. In this collection it come with 3 designs with modern look. 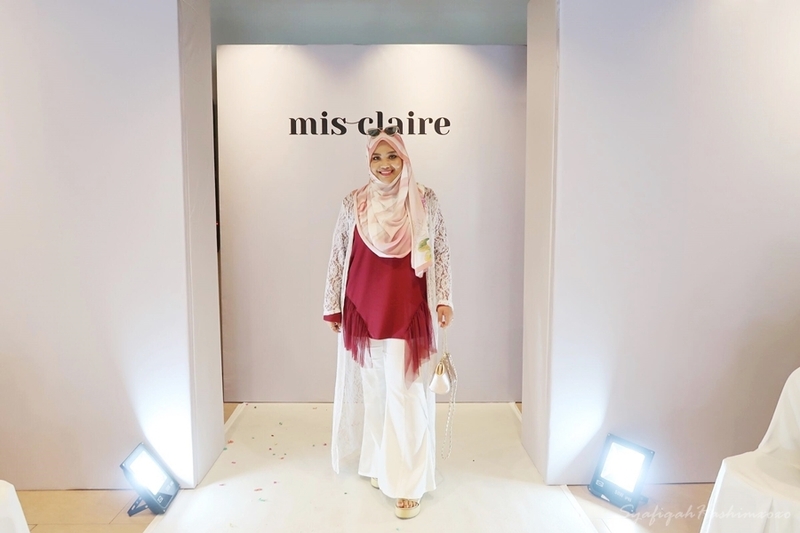 The desgin also suitable for after raya to be worn for any fucntion or event. The price range it RM180 - RM220. All designs above will be launched on the first week of May 2019. 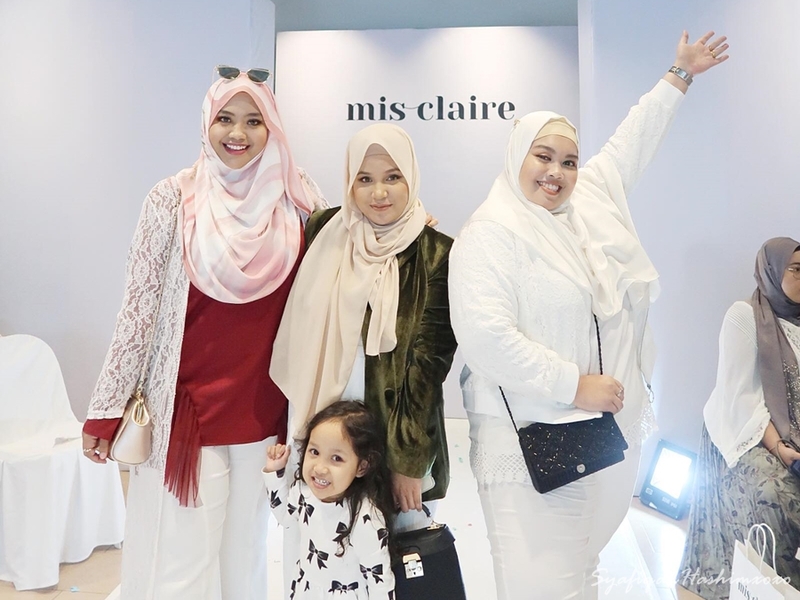 While another 2 collection; BINTANG MALAM COLLECTION has been released on March 2019 and CIK MEK MOLEK will be release this end of April 2019. Beauty comes in all sizes ! Get to mingle around with more beautiful ladies that day! with Vicha Barbie, beautiful and talented! 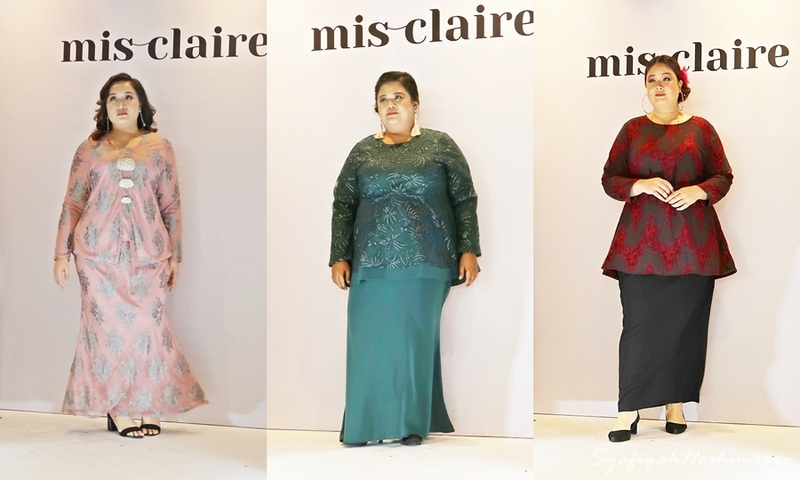 Terhibur I taw..
pernah beli selai baju dari Mis Claire. 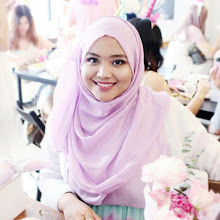 cantik..
koleksi raya ni pun lawa2 haih..